HonestJohn.co.uk has teamed-up with Purple Parking to offer an exclusive discount of up to 15% for all readers on airport parking, including Meet and Greet and Park and Ride services. You'll save 15% on London Heathrow airport parking and 10% at Gatwick, Stansted, Manchester, Birmingham and Southend airport parking. What you save on parking you can spend whilst on your holiday! Visit www.purpleparking.com/?promo=HJOHN and the promotional code "HJOHN" will be automatically applied for you to receive your discounted rates. You won't need to worry about your car whilst your away either. 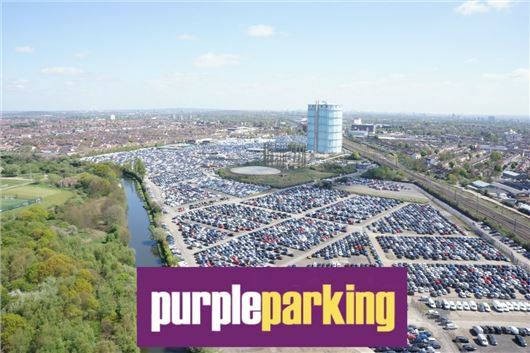 Purple Parking is the UK's leading off airport car park operator, and have parked over 7,000,000 cars in their 25 years of operating. Their 'Park Mark' Safer Parking award, which is vetted by the police, ensures there are security measures in place in order to create a safer environment for both you and your car. Terms and Conditions apply. Online only. This code cannot be used in conjunction with any other offer, discounts or cashback.